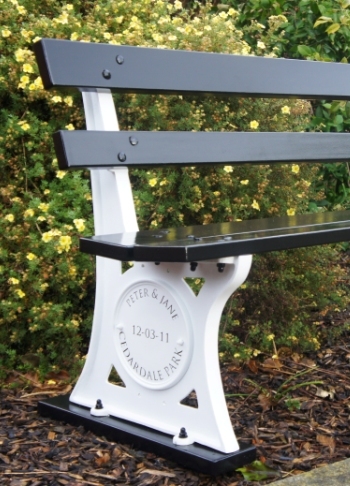 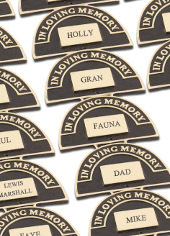 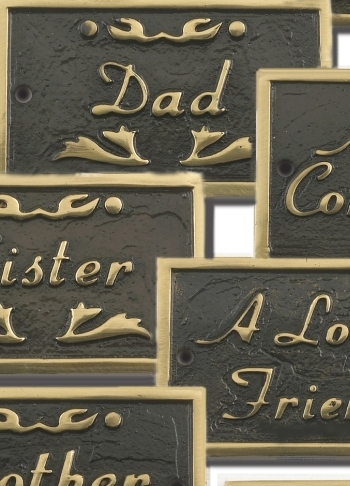 We are able to provide a more enduring and lasting way to remember, those we love and have loved, with our ’In Loving Memory’ collection. 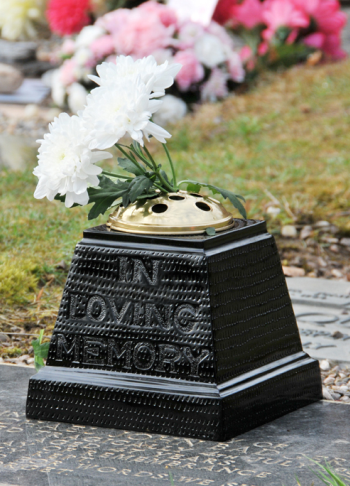 We could never replace flowers as a beautiful and personal way to remember our family, a dear friend or a beloved pet, although, sadly, within days of picking they are faded, and lost. 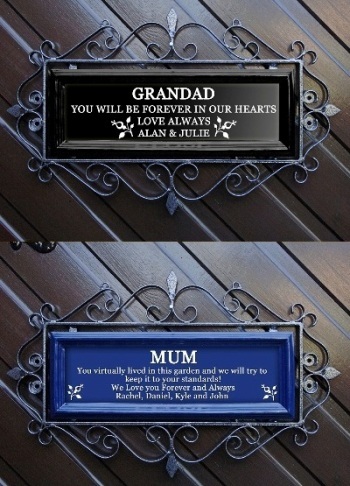 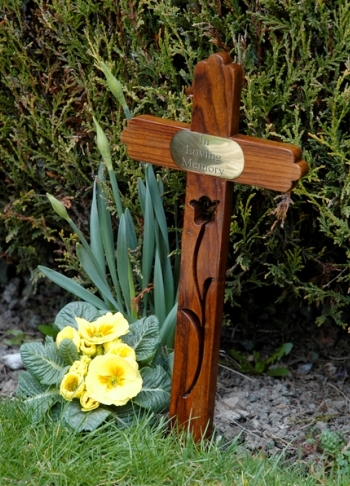 This beautiful and unique range includes tree belts, ornamental, handmade crosses and much much more. 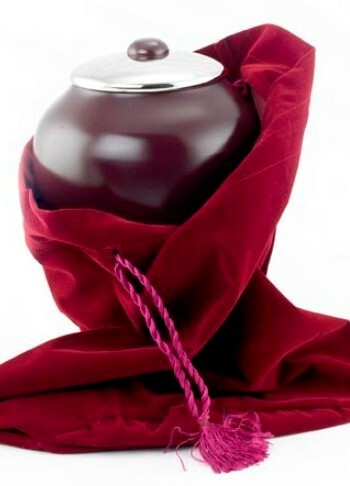 We also have a most precious range of funeral uns for the safe keeping of the cherished remains of those we cannot bear to part with.